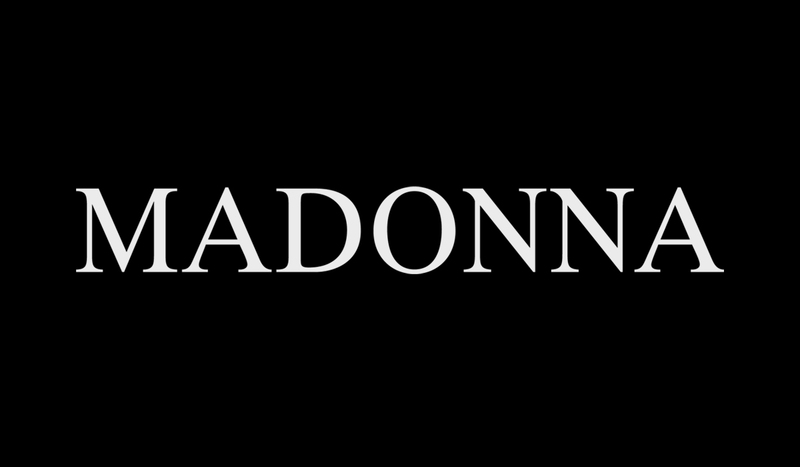 Madonna | News | Madonna's Lotsa De Casha goes on Sale June 7th!!! Madonna's Lotsa De Casha goes on Sale June 7th!!! Run, don't walk, to your nearest book store to get Madonna's latest children's book. Lotsa De Casha, the fifth book in the series by Madonna, is due in stores on Tuesday June 7, 2005. It features another fantastically imaginative fable that you have come to expect from Madonna's stories for children, even grown up ones! You can pre - order the book today by going to Amazon.com . Complimenting Madonna's unique writing style are the beautiful illustrations by Rui Paes. The images that Rui Paes pens helps weave the story of Lotsa and set a new standard in children's book artwork..
ICON, Madonna's official Fan Club, has a very special event planned for it's Fan Club members surrounding the Lotsa De Casha launch. ICON editor Johann has reserved spaces at the Borders Book Signing on June 7th for 4 lucky fan club members. You will get the chance to meet Madonna and get a signed copy of Lotsa De Casha. You don't have to wait on line all night, all you have to do is enter the contest for a chance to meet our ICON. For more information about the ICON Book Signing contest, click here! There will be more special treats for ICON members during the Lotsa De Casha press week. Make sure to keep logged into your computer and to the ICON site! So, don't miss out on all of the fun! Join ICON & order a copy of Lotsa De Casha today! Lastly, we have a very important announcement to make: Last week Madonna reached out to ICONers by requesting a fan club member attend her UNICEF event on June 8 and write a story for ICON magazine. Well, the lady has reviewed all of the articles submitted and we are happy to announce that the winner is Kelly Smith! Congratulations and we will see you in New York!